Fasig-Tipton’s Saratoga select yearling auction was another highly successful sale for Marette Farrell. She and Stephanie Brennan bred and sold a Bernardini filly (pictured) out of Sunshine Song to Darley (with whom the filly was a foal share). Starlight Stable was the underbidder. She cost $400,000. Farrell’s other clients also did very well. Anderson Farms sold a Street Cry filly out of Pinafore’s Pride, belonging to Rod and Margaret Ferguson, to Town and Country Farms for $425,000. 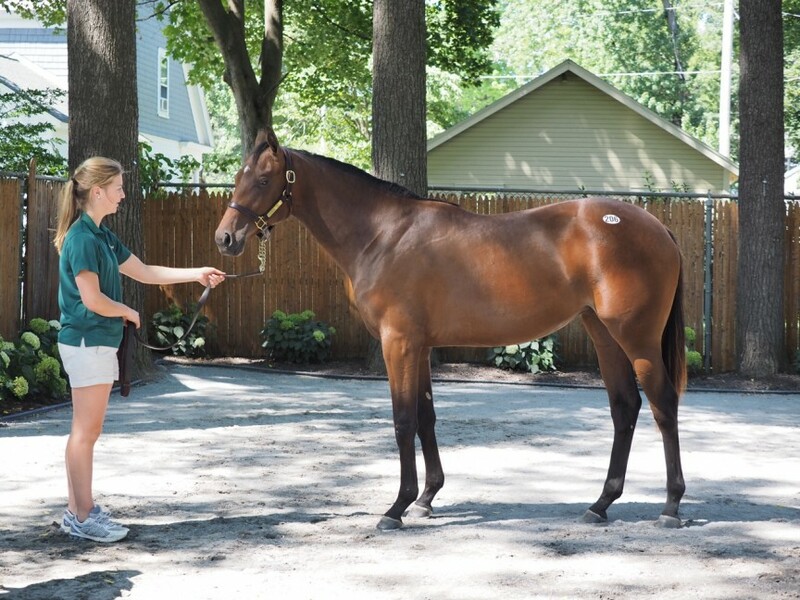 While Eric and Pavla Nygaard sold a Smart Strike colt out of G1 winner Rigoletta (who Farrell purchased for them as a two-year-old in training) for $410,000. All in all, it was a job well done!